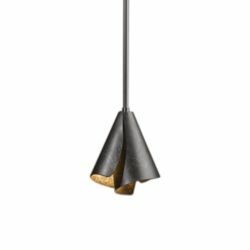 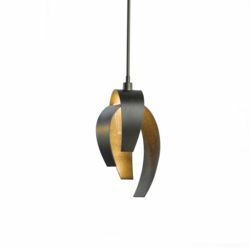 The artisans at our forge here in Vermont may have kept the size of our Mini Pendants modest, but the attention to craftsmanship and design is as large as ever throughout the category. 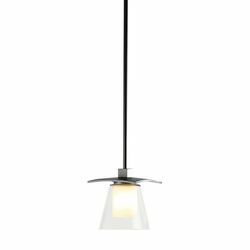 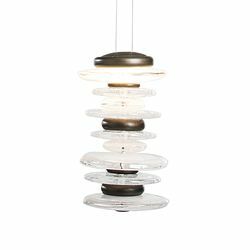 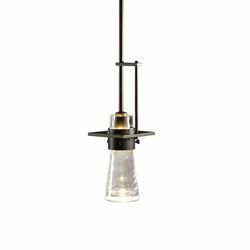 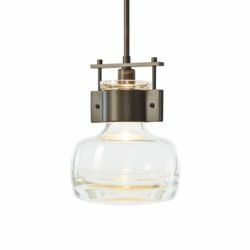 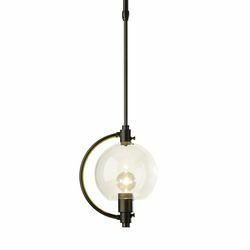 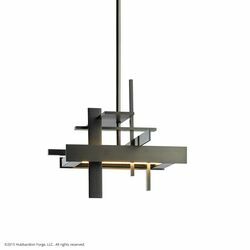 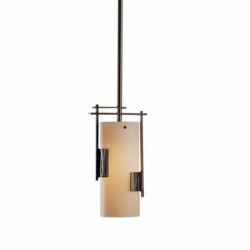 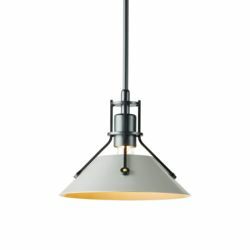 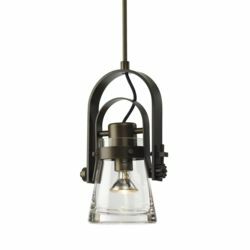 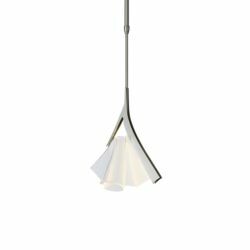 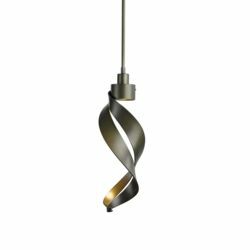 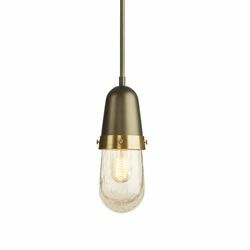 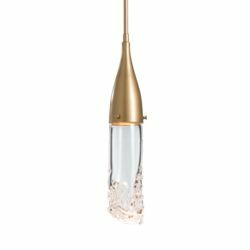 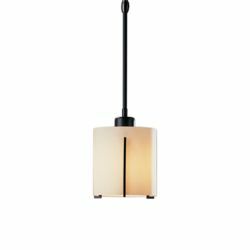 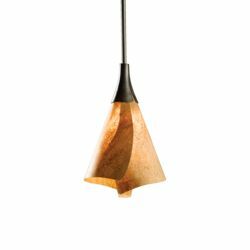 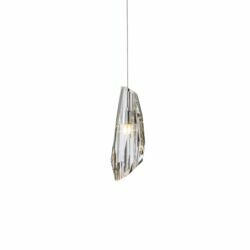 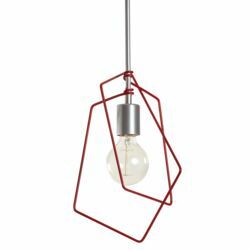 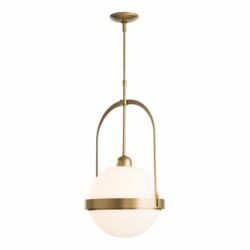 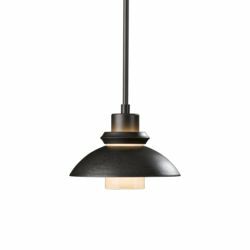 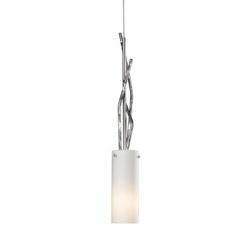 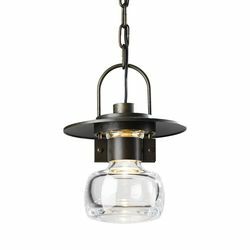 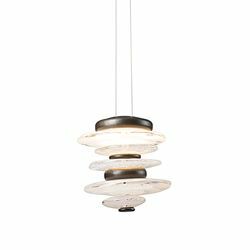 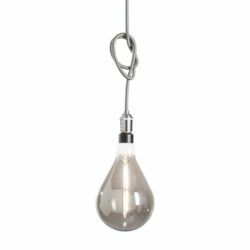 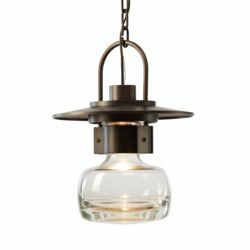 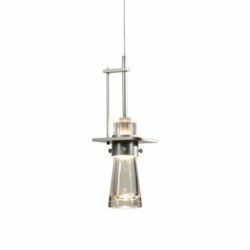 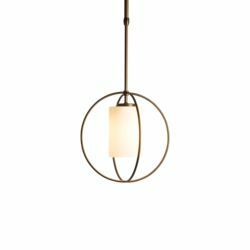 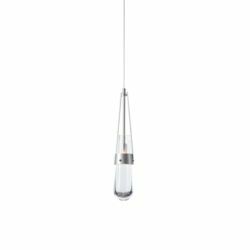 We offer everything from tendrils of forged steel wrapped around hand-blown glass, to eco-friendly LED options and lots in between. 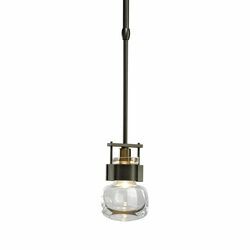 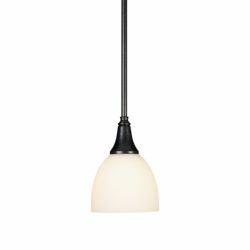 As standalone accents or grouped to be a key focus of your design, we welcome you to think big with our Minis.